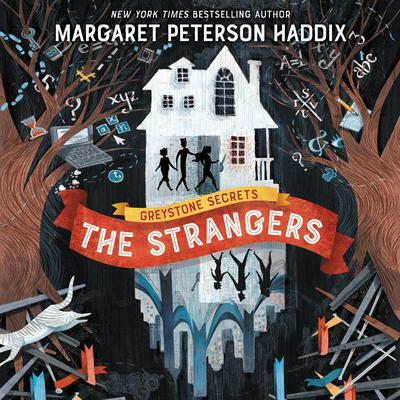 Margaret Peterson Haddix is the bestselling author of more than twenty books for children and young adults, including the critically and popularly acclaimed The Missing series and the Shadow Children series. A graduate of Miami University (Ohio), she worked for several years as a reporter for the Indianapolis News and taught at the Danville Area Community College in Illinois. She lives in Columbus, Ohio, with her family.